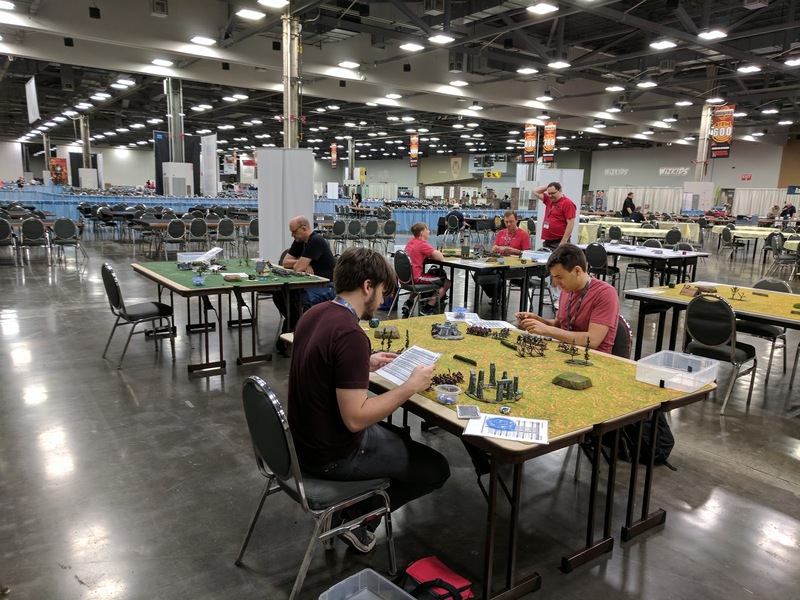 Tournaments weren't the only thing going on at Origins - far from it. 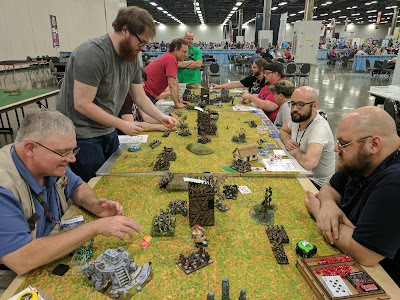 The Ohio War Kings ran over thirty events at Origins this year. We had a bit of a snafu with event registration however. I will own this, as I was the one who submitted the events. 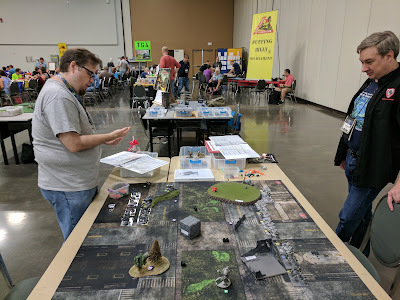 While we eventually managed to get everything straightened out, it did mean that most of our events (ok, all but 1) were NOT available for pre-registration, though they were in the final on-site book and available to register on-site (though not until Thursday). Way back in the day this would not have been such a big deal - but with so much on the internet it did cause a significant dip in our attendance unfortunately. Next year it WILL be better, and we will have even more events to run. 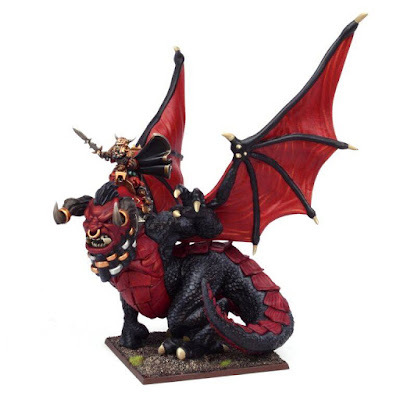 One of the events that some people look forward to each year is the Kings of War mega-battle. This is where we see just how many armies we can get fighting at the same time, within a four hour window. This year we only had 10 players, for a total of 10,000 points (5000 per side). The scenario this time was one we had done before - three towers that acted as pillage objective counters - and each had two giants that had to be controlled in order to be able to control each tower. In an interesting development, it turns out evil had the one sorcerer in the game who actually had wind blast - which was used several times to push the good units away from the giant, allowing evil to control them. Eventually evil took over five of the giants (though not all through windblast) - two more after their first ones were killed. Each giant was also worth a victory point - and for the first time evil legitimately won a mega battle! In addition to the big games, many "Learn to Play" sessions were also held for both Kings of War and Warpath. 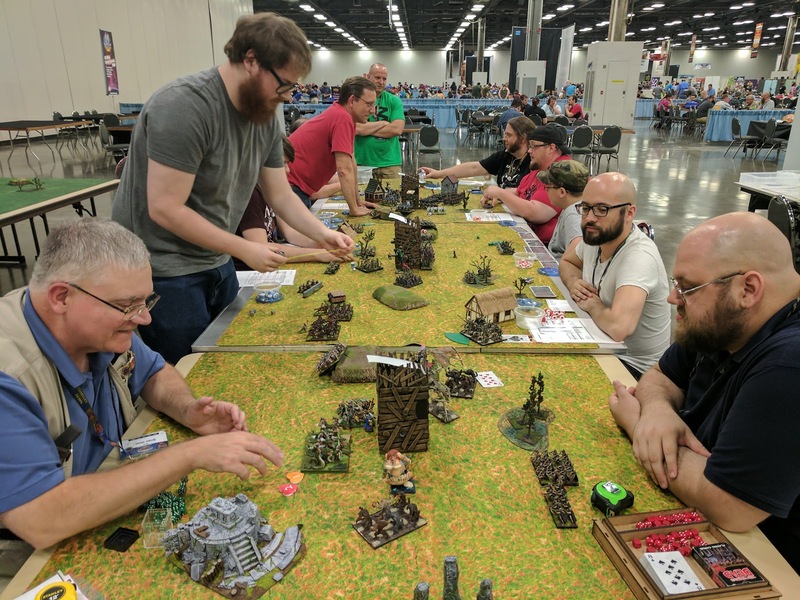 These allow newcomers to try the games, and even veterans enjoy the chance to try out a new army occasionally. One of the most satisfying things with these is when people enjoy learning the game so much that they have to come back and play more. In fact a father an son so enjoyed the game that they actually joined in the "How You Use It! tournament! 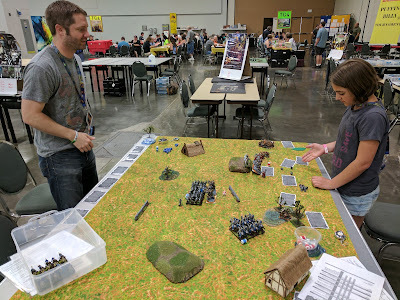 Plus I had a group of young people who so wanted to play on Saturday (during our big tournament, which used all the tables) that I event set up another table for them - and they played two games! 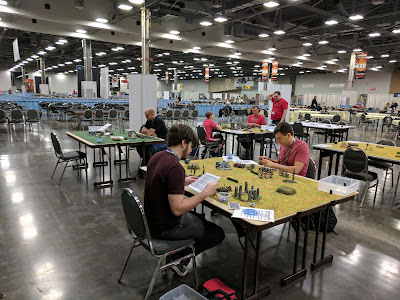 There was also the young man who was volunteering for Origins, but came back during the times he was not working looking to play again. 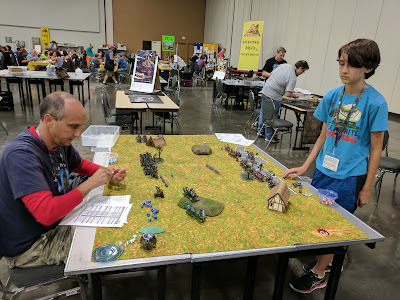 On the last session on Sunday, I joked that he could probably teach the game himself by now. With his back to me, Carstein Forester learns the game and likes it so much he plays in the tournament that evening. 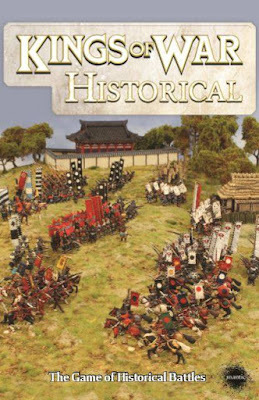 Yes, girls like Kings of War as well. These guys so enjoyed the game they did a 4 player team game, as well as coming back asking for more games. 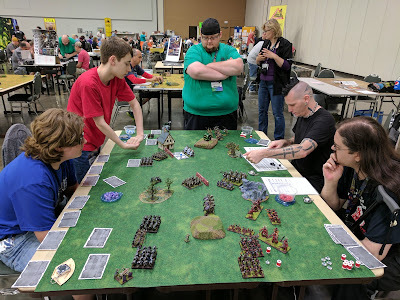 Young and old, Kings of War is a lot of fun. 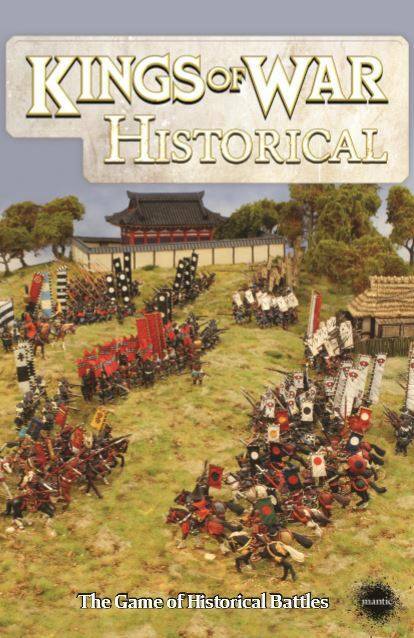 You would think by this point that Kings of War is all that went on. Not true, we had several other events as well. 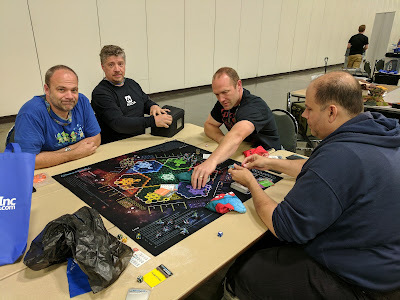 Jon ran Deadzone: Contagion Quest - each player took a mercenary who went into the Deadzone after intel. 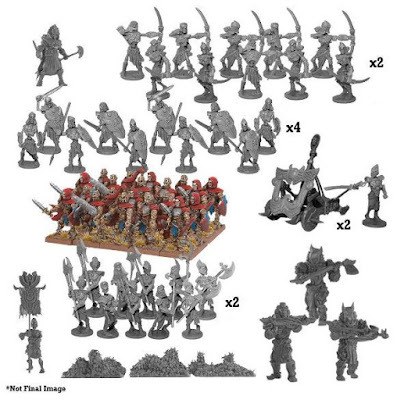 However the Deadzone is infested with plague zombies that reacted to nearly every action a player could take. Plus once a player grabbed the intel, he was now fair game for the other players to attack. People had a lot of fun playing this, and we intend to bring it back next year. Keith took on the effort of running "Learn to Play: Warpath" events. 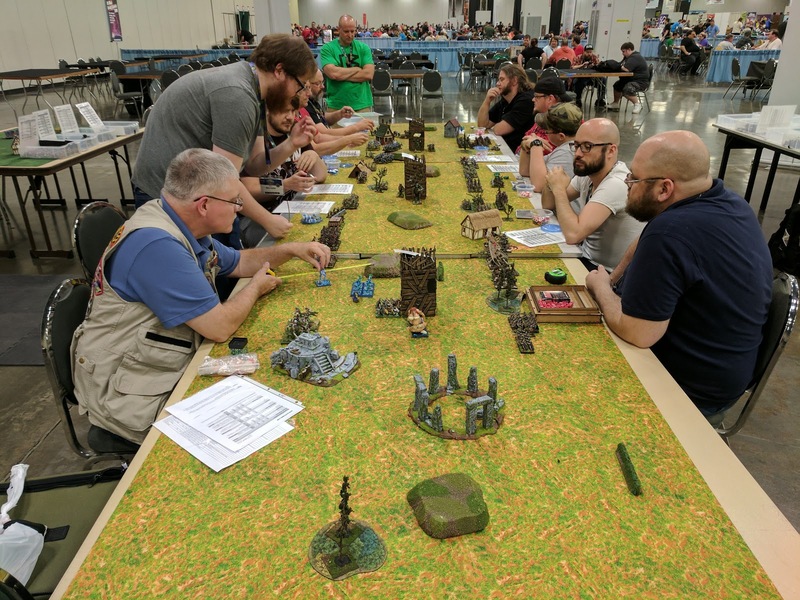 With two tables and up to four players each session (there are only 6 armies after all) people had the chance to try out Mantic's new sci-fi mass combat game. 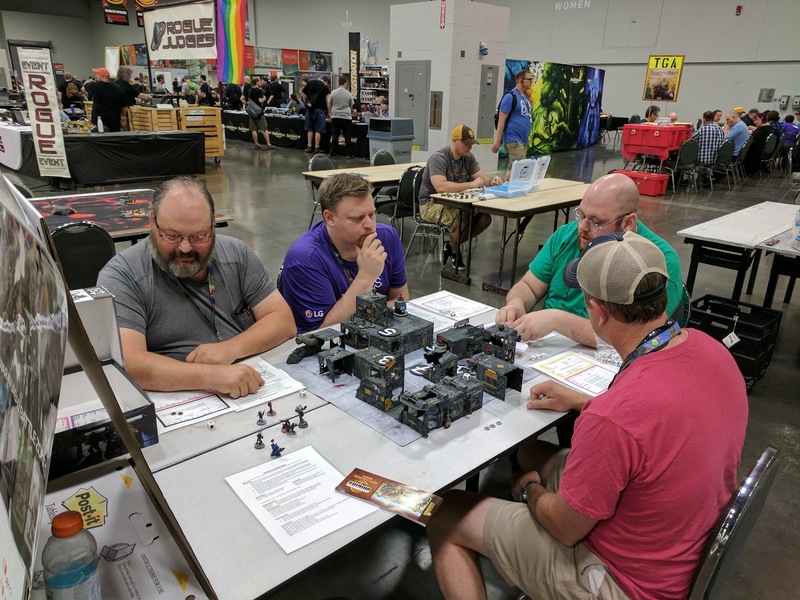 We had a Dreadball tournament - but some players simply could not get enough, and came back on Saturday to play a four player Dreadball: Ultimate match. That beautiful ultimate pitch is the one that the new neoprene ultimate pitch is based on. 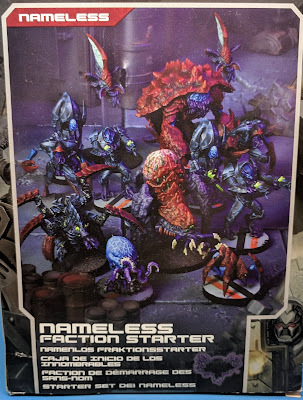 Designed by Dreadball Guru Geoffrey Burbidge, several people asked about getting this one of a kind mat for their home games. Unfortunately, it is the only one in existence, and Geoff isn't going to share. 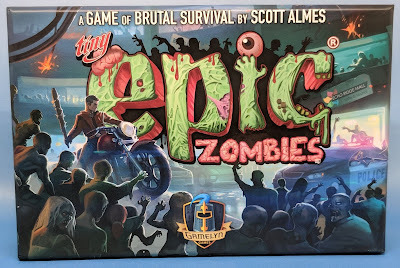 Back in Mantica, we also ran a Kings of War Monster Mash - where each player grabs a monster, draws a card to determine which special abilities it has, and fights it out in a last man standing battle royale. Our very own Kara Brown also ran a very successful "Kings of War Advanced Tactics" seminar. This was immediately followed by the How You Use It! tournament, where she took home the championship, proving she did now how to use it. Dungeon Saga was also going on, with Dave running several sessions of this popular dungeon crawl game. Once again he had people wanting to come back and finish out the scenarios he had prepared, and we were very happy to let them give it a try. So despite having our numbers down, it was another great and successful show, and I am already thinking about next year!